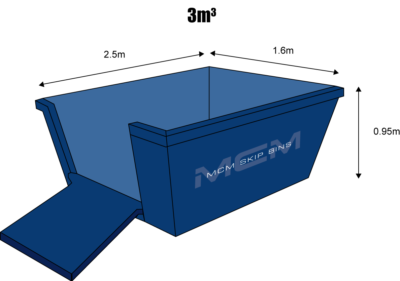 Looking for Taren Point skip bin hire? 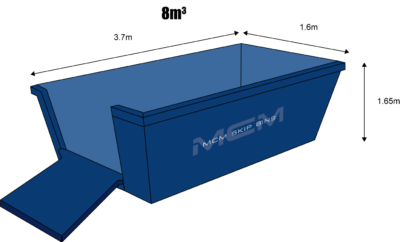 You need an experienced skip bin company offering great prices at your Taren Point location. Whether its residential, factory, shop or other commercial waste MCM Skip Bins will provide you with a hassle free, efficient and cost effective way to get rid of any waste you have in Taren Point. Effective and reliable, our local experience of over 15 years brings you expert advice, fast service and competitive prices. All the busy streets off Taren Point Rd take the suburb into a heavily commercialised industrial area which is home to concrete plants, truck and bus terminals, huge manufacturing plants right through to smaller operators accommodated in street after street of factories. This is a thriving mecca for business, employment and convenient access to many services or products needed by residents in the Sutherland Shire. MCM Skip Bins is ready to deliver fast and easy skip bin hire to factories, office spaces, shops for clean-outs and one off projects, or perhaps a fit out or continuing waste removal needs from any site. You benefit from the owner and drivers being local residents with loads of local knowledge to help your job run smoothly and your rubbish removed efficiently for the best price. We run a hook lift truck and bins for access to restricted height areas or tight spaces. Taren Point is the gateway south over Captain Cook Bridge to the Sutherland Shire approximately 20km south of Sydney’s CBD. Tucked into the southern foreshore of the Georges River at the mouth of Botany Bay residential homes in the area enjoy a unique perspective of Sydney. Taren Point is home to St George and Sutherland Anglers Club, Taren Point Bowling Club, Taren Point Public School, Taren Point Touch Football, Taren Point Titans Junior Rugby League, Giants Baseball Club to name a few. Taren Point Hotel with its warm atmosphere and good bistro has long been a meeting place for family celebrations in the Sutherland Shire. More recently you can find fitness or martial arts studios like Tribe Social Fitness, Zone Martial Arts, and The Pole Palace offering customised programmes. MCM Skip Bins is always delivering and turning over bins for fit outs of new studios, showrooms and factories in the Taren Point area.